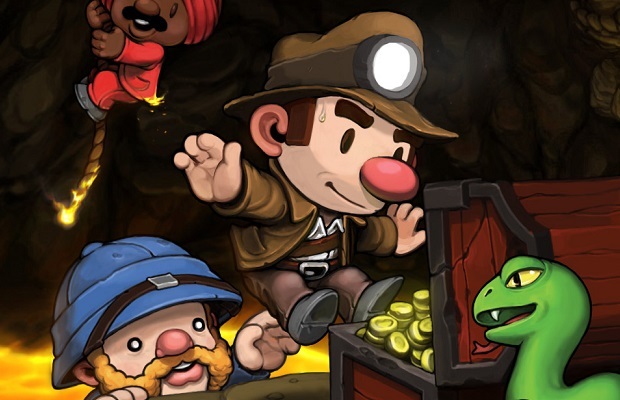 One of the best elements of Spelunky on its recent PC release was the advent of Daily Challenges. You had one map that everyone who’s playing gets and you have one shot to get the highest score imaginable. It’s been a fun livestream event if you’ve caught our Twitch channel broadcasts with Brett. Now it’s coming to PSN as of today with a new update for the PlayStation 3 and PS Vita versions of the title. The update also fixes some of the slowdown issues in some of the later levels. But Daily Challenges are the real bread and butter here. You’ll be able to compare your scores with other PSN users just like people over Steam have been doing so. The Daily Challenge updates once every day so make your run count! I managed to get to Olmec today but sadly missed my chance on going to Hell. Next time Spelunky, next time. Let us know how you feel about the challenges in the comments below or post on our Facebook or Twitter.